Did you know you don’t have to get your Kia serviced at a main dealer? 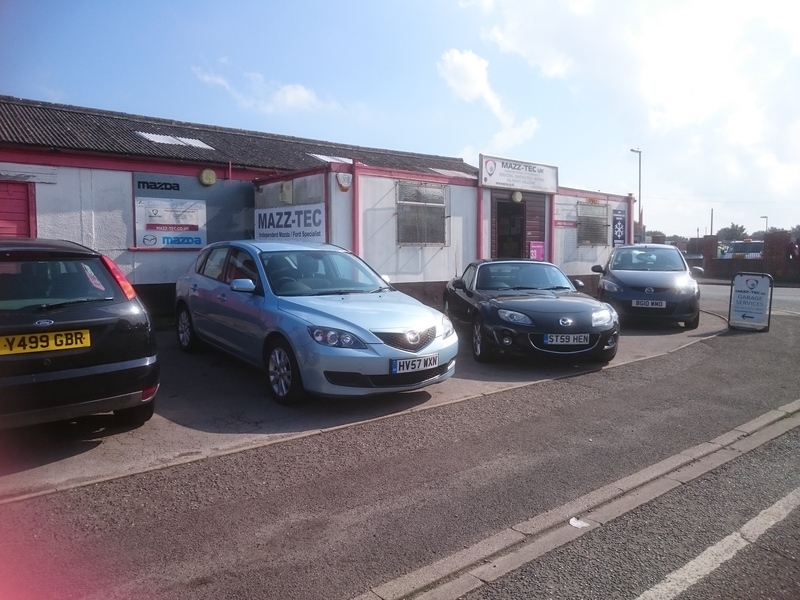 The government introduced the “Block Exemption” legislation which means you can choose where to get your Kia serviced without affecting your dealer warranty. 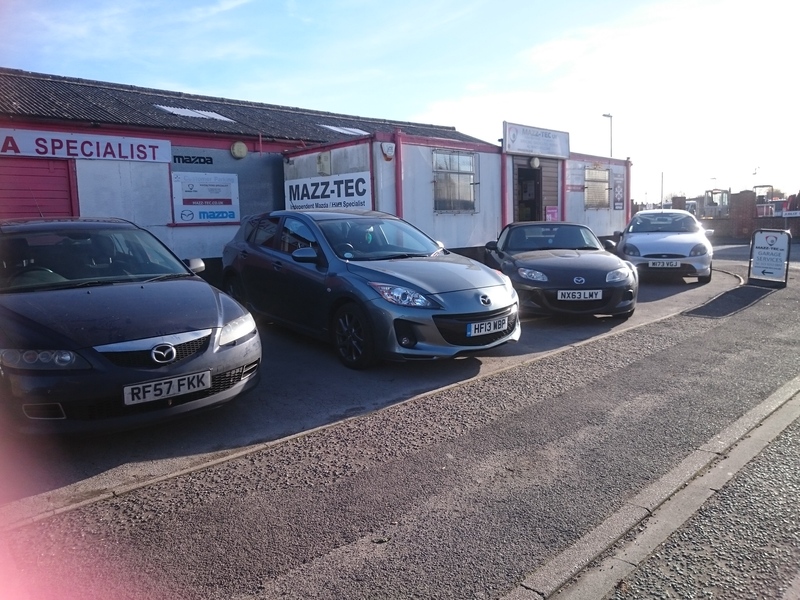 This legislation means you get the freedom to choose Mazz-Tec for your Kia servicing requirements. 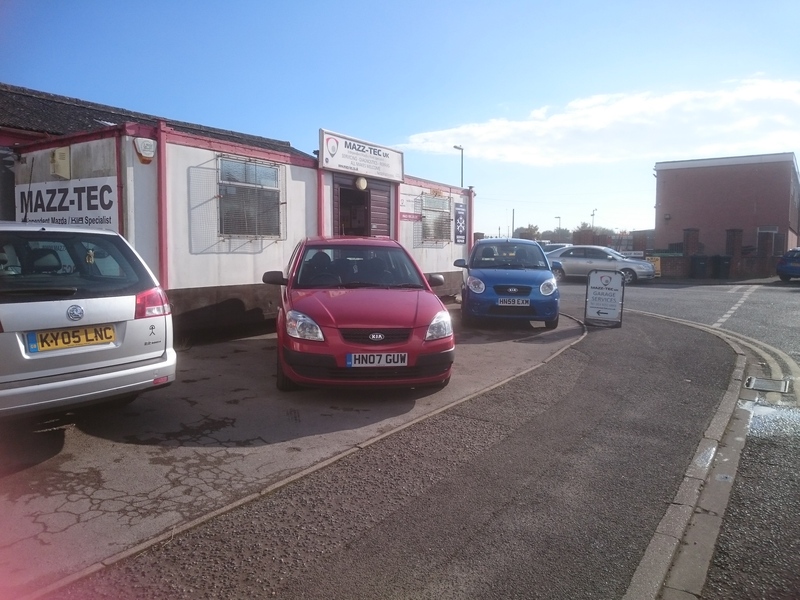 We use genuine service parts and independent tests prove that using non genuine service parts not only consequential damage but also can affect reliability of your KIA. 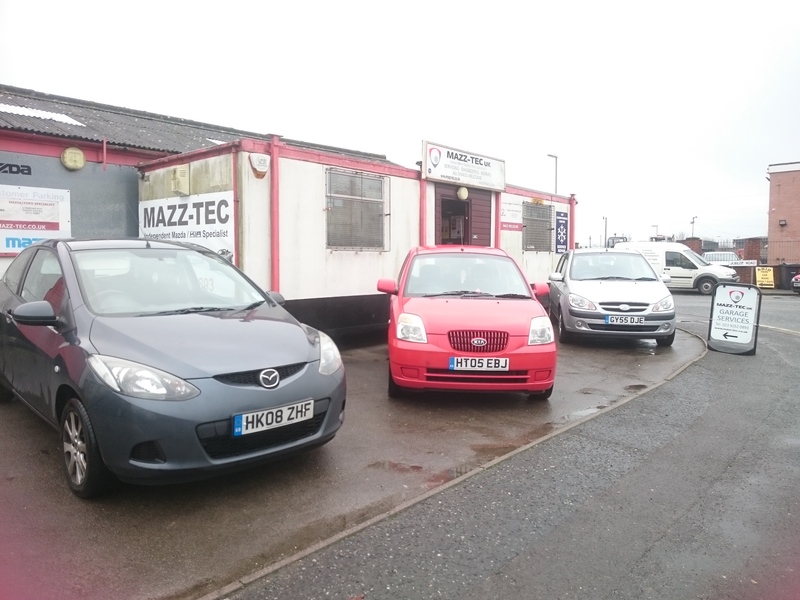 At Mazz-Tec we offer a range of KIA servicing from MOT & KIA Service Maintenance to KIA Air Con Servicing. Call 023 92 520893 for a quote or booking.